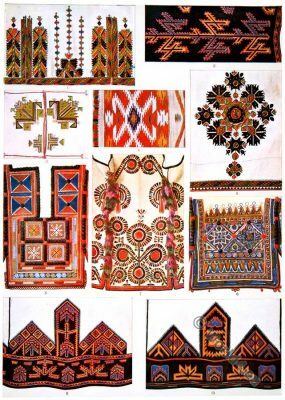 Bukovina. 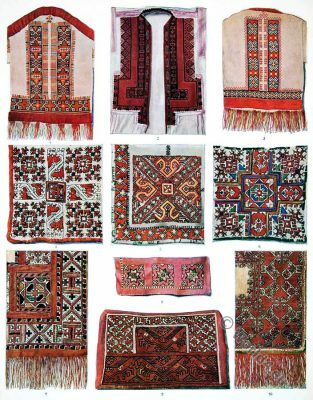 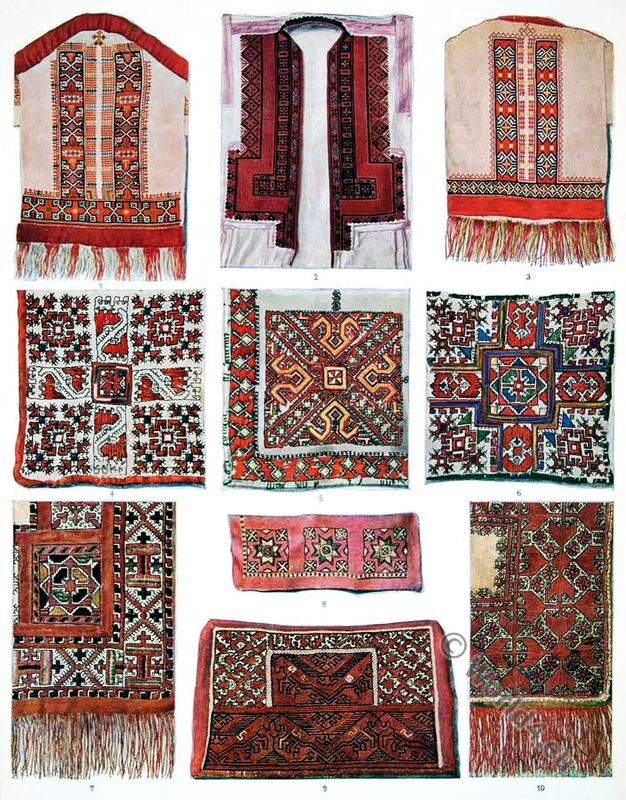 Embroidery and Carpets, 19th c.
from the collection of Prof. Erich Kolbenhyer. 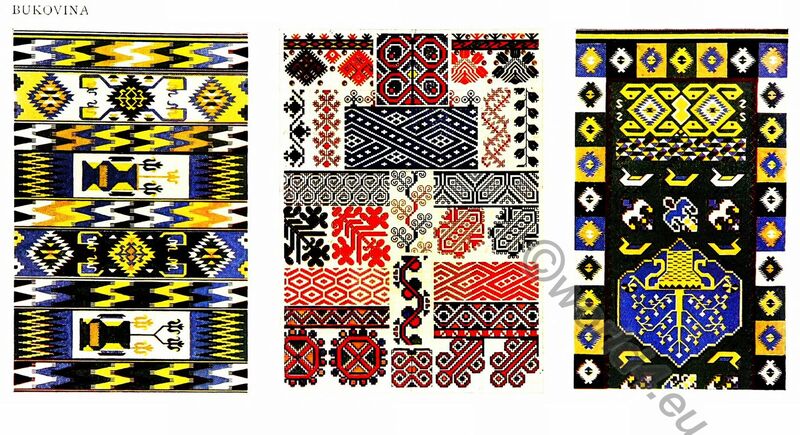 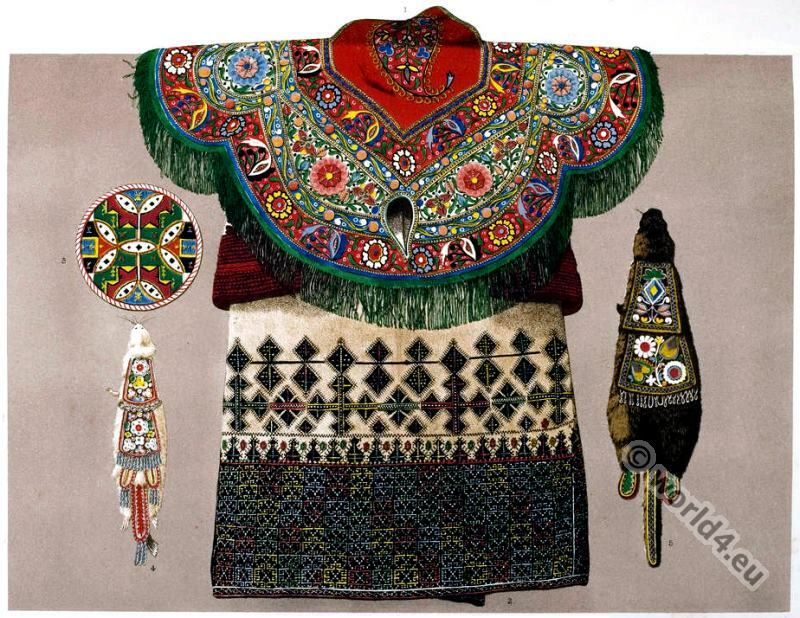 This entry was posted in 1911, 19th Century, Embroidery, Ukraine and tagged Carpet, Embroidery designs, Ukrajna national costumes on 4/30/18 by world4. 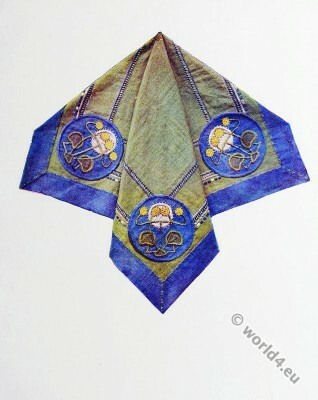 This entry was posted in 10s, 1912, Embroidery, Russia and tagged Embroidery designs, Ukrajna national costumes on 4/25/18 by world4. 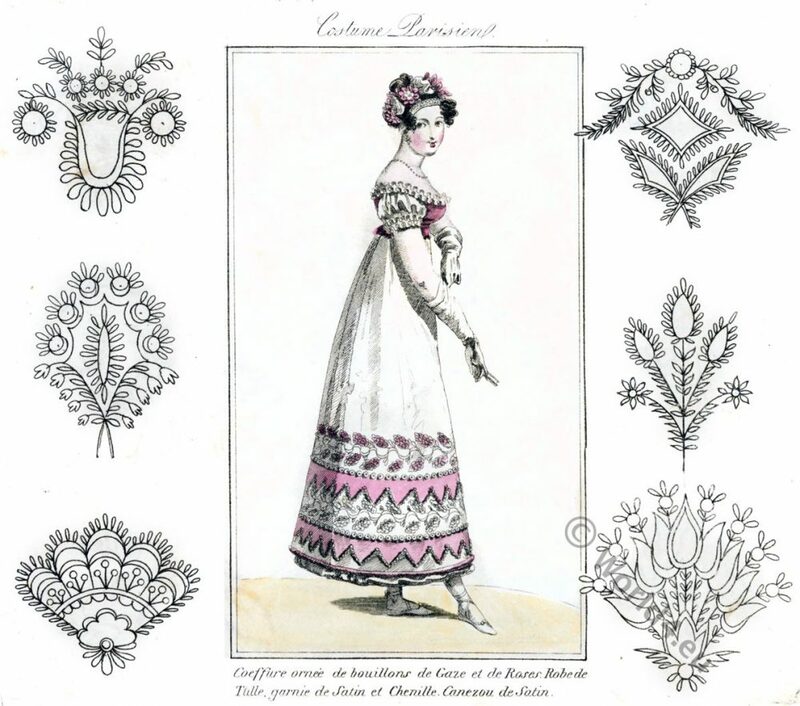 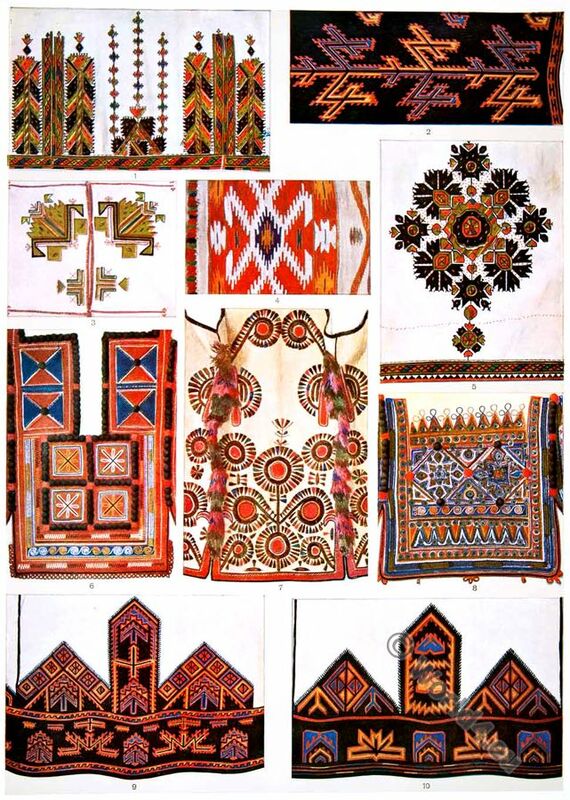 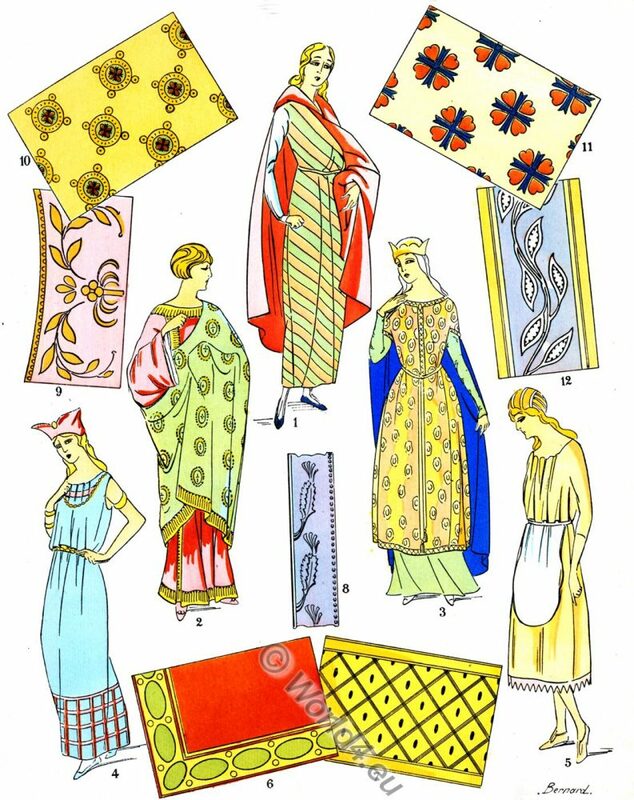 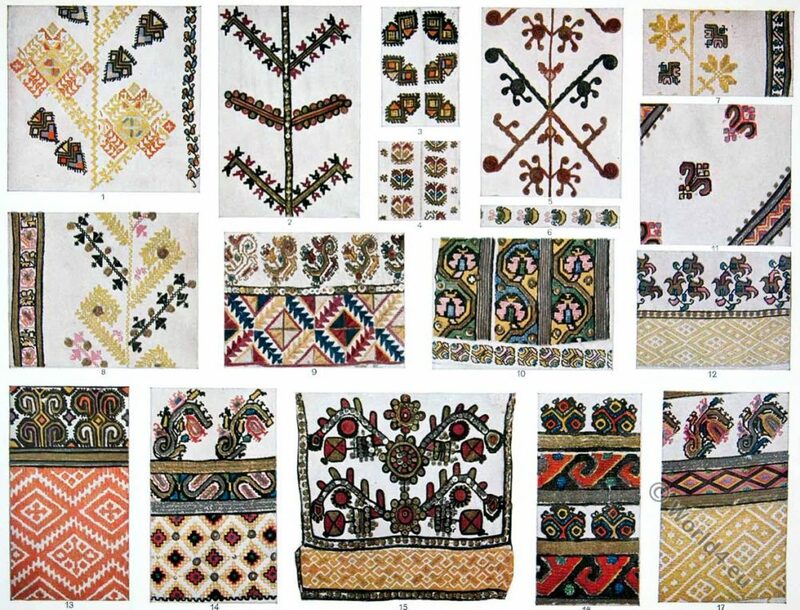 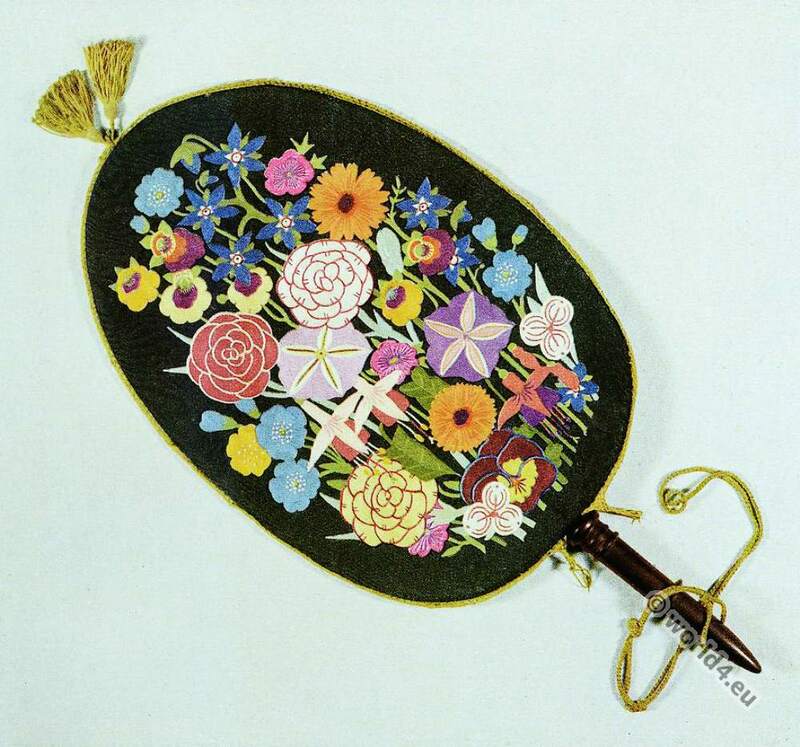 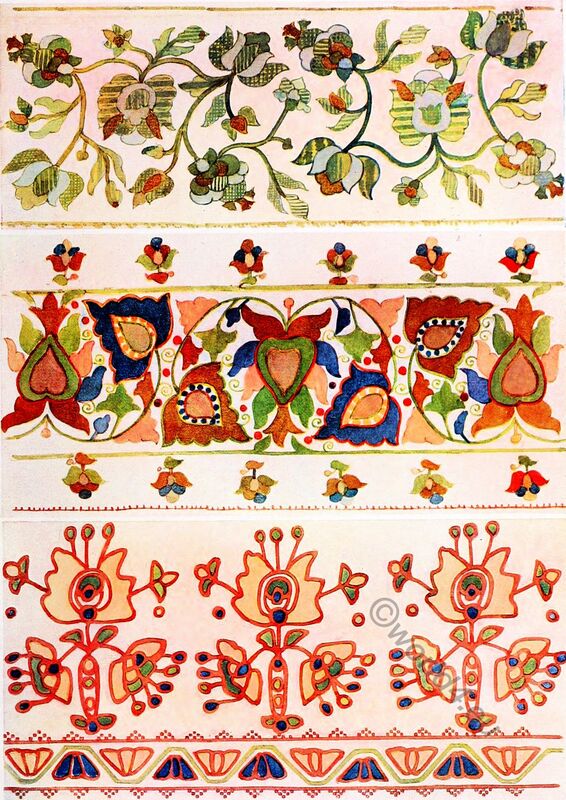 Russian embroidery patterns of 19th century. 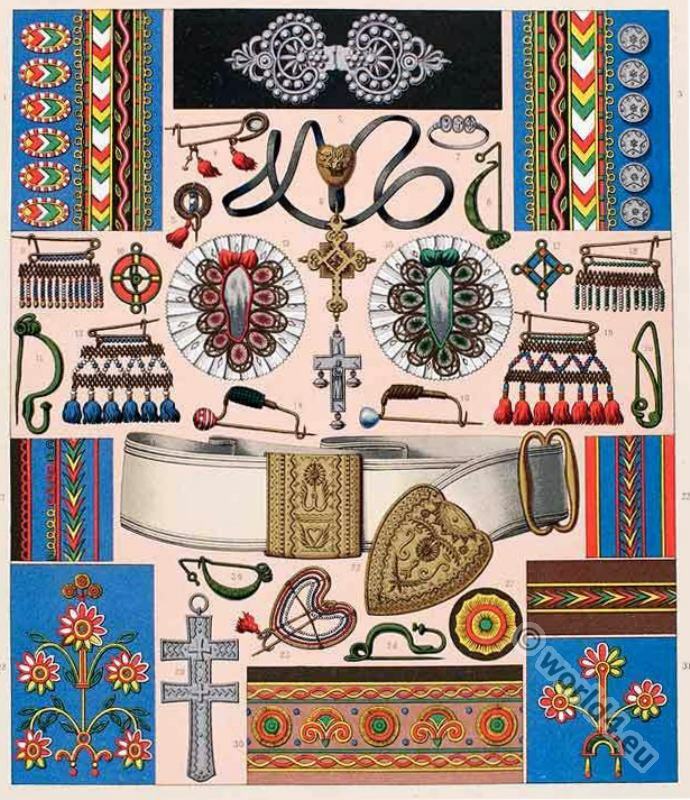 This entry was posted in 19th Century, Embroidery, Russia and tagged Embroidery designs on 10/22/16 by world4.